The cost of some home renovations can seem daunting, but not every home improvement has to break the bank. Here are 5 simple improvements you can make that will have a major impact, but are still relatively inexpensive. 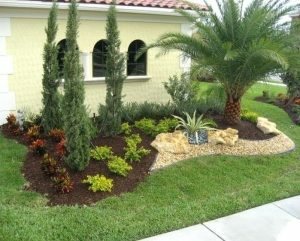 Add some trees: Want to add some curb appeal to your home and feel better when you’re pulling into the driveway after work? You won’t believe the difference a few trees can make. And compared to the cost (mature trees starts at around $1,000), they provide a great return on investment for you property value and can lower energy bills by providing shade. 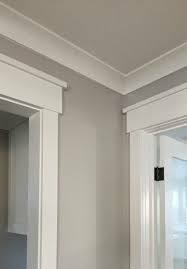 Add Moldings: Molding instantly adds a classy, sophisticated touch to any room, and if you do it yourself, it can cost less than $2 per foot. If you ever sell your home, buyers consistently say that molding is a big plus. 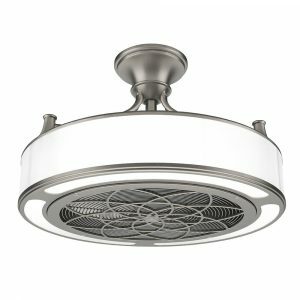 Upgrade your ceiling fans: An efficient ceiling fan costs far less than air conditioning, and if your current ceiling fan is on its last legs, a replacement can totally change the look of a room. 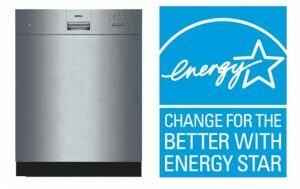 Energy efficient appliances: Still using the appliances that came with the home? Upgrading your range, fridge, or dishwasher won’t just give your kitchen a sleeker appearance. Newer, more energy-efficient appliances will also lower your utility bills. Invest in storage: One of the biggest ways to improve your home is to declutter. 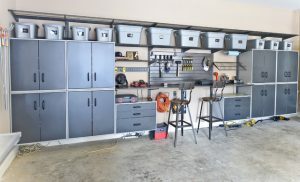 Throw out what you don’t need, and invest is some good storage solutions for what you keep.